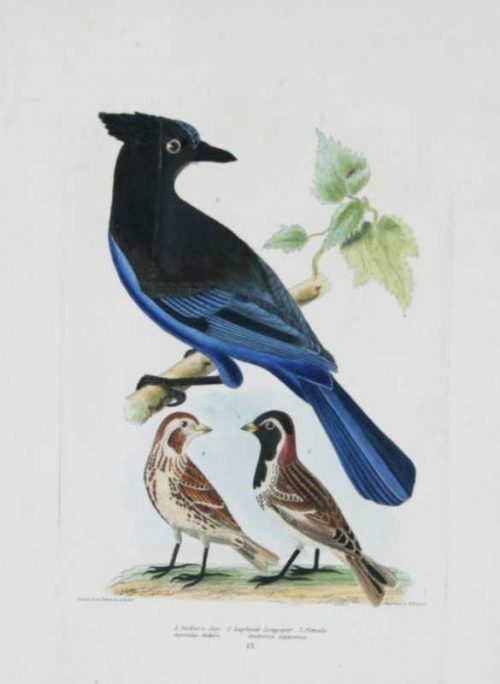 SKU: RIDERA000001 Categories: Birds, Birds Of Colorado, Natural History Tag: Rider, A.
Alexander Wilson, a Scottish immigrant to the United States is known as the ” Father of American Ornithology ” as he was the first to seriously study and draw America’s birds even before Audubon. 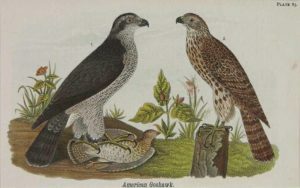 These prints are from the Medium Quarto edition of Wilson’s American Ornithology and Lucien Bonaparte’s supplement. Printed on heavy woven stock with hand coloring and gum Arabic highlights it is perhaps the finest of the smaller editions. 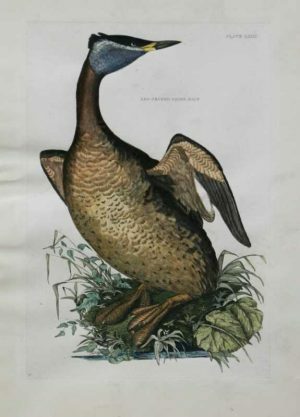 It contains all 103 engraved images by Wilson and Bonaparte. 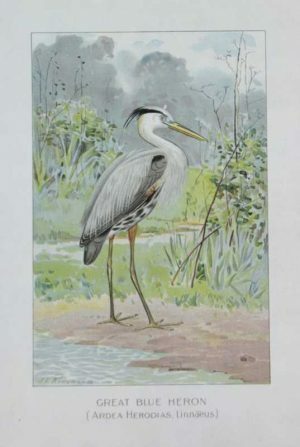 Wilson worked on a small budget and arranged as many species as he could on one page. The supplement by Bonaparte was drawn by Titian Ramsey Peale and Alexander Rider. These prints are rare and quite beautiful. They are all in good condition with the usual wear and tear around the edges in paper. This print has a crease that goes thru the image of the Jay but a good framer will be able to hide the crease. A very sweet image of one of our most local birds including the Lapland Longspur.